Summer 2019 Extra Mural Studies (EMS) placements have been allocated. 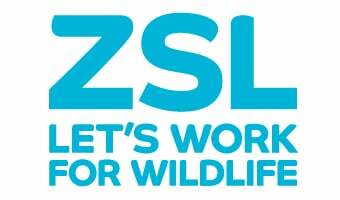 Due to other teaching commitments The Zoological Society of London will not be offering EMS placements for veterinary undergraduates for the summer of 2020. Sadly we cannot offer any alternative placements or internships, until further notice.